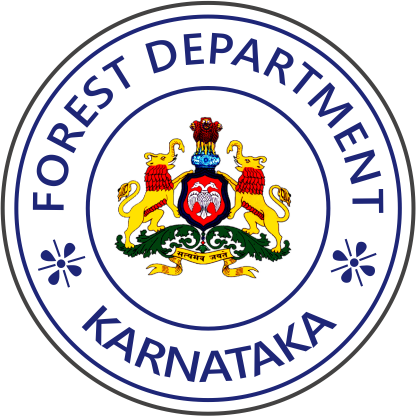 The Forest Department State Head Quarters is situated at Aranya Bhavan, 18th Cross, Malleswaram, Bengaluru-560003. The Administrative head of the Department is the Principal Chief Conservator of Forests(Head of Forest Force) , who is a technical and professional adviser of the Government on forest matters. 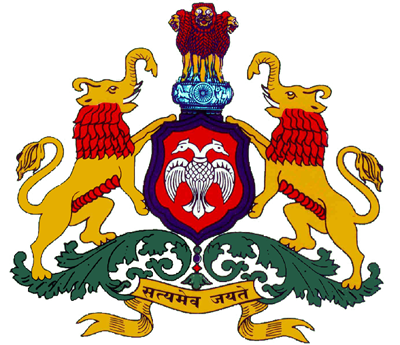 The Principal Chief Conservator of Forests (Wild life) is Chief Wildlife Warden of the state. He is responsible for the management of National Parks and Sanctuaries and all the wildlife matters of the state. For Territorial Administrative purpose of the Department, the State is divided into thirteen Territorial Circles, besides Functional Circles namely Forest Research and Utilization, Field Director (Project Tiger), Working Plan, Training & Forest Mobile Squad.